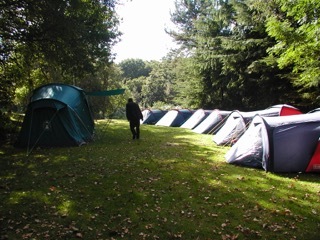 Queen Charlotte’s Wood comprises of nine acres of undulating woodland and sheltered grass sites that make it suitable for Group or Patrol camping. The site is positioned between Frodsham and Helsby Hills, at the end of the sandstone ridge that runs NW to NE across the Cheshire plain, making it an ideal base site for those completing their Duke of Edinburgh Award or wishing to walk the Sandstone Trail. Many campers come to Queen Charlotte’s Wood to get back to basics and practice bushcraft or backwoods cooking, others come for the excellent hiding places to play wide games and spots to build dens and Bivi’s. Indoor accommodation comes in the form of a Log Cabin called “The Hideaway”, that offers sleeping for up to 30. There is a large activity/dining room, toilets, showers and a fully buy modafinil netherlands equipped kitchen. 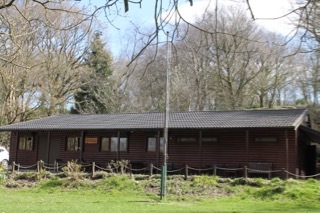 The building is heated all year round and is an excellent venue for Beaver Sleepovers or Pack holidays. The building is closed to visitors in December and January. 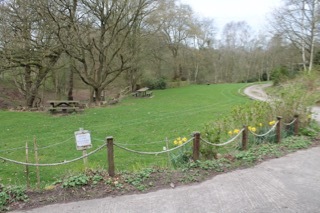 Outside there is enough area for up to 150 people to camp on the field or on Patrol sites. Altar fires are available for most sites and the wardens prefer groups to use these, but there are some ground level concrete slabs for those who prefer them. 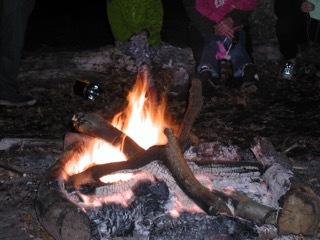 However wood is in short supply and campers are requested to be frugal in their usage or to bring supplies of their own. Each pitch has its own standpipe; showers and toilets are available for campers at the southern end of The Hideaway. The Camp site is closed to campers between November and March.